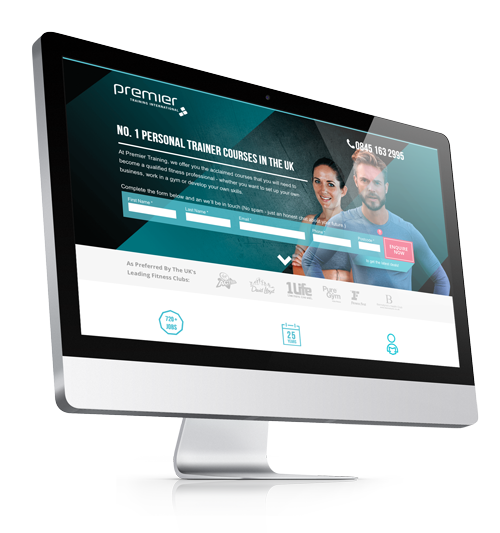 Premier Training International is the leading educator of fitness professionals in the UK and have been delivering world-class qualifications for over 25 years. 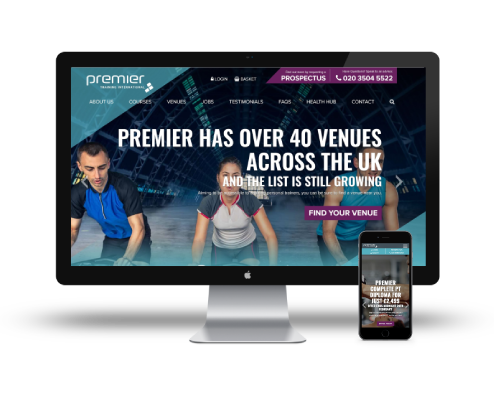 We started working with Premier Training International in 2015, initially tasked with running paid media and SEO campaigns in order to increase the number of diploma sign-ups. 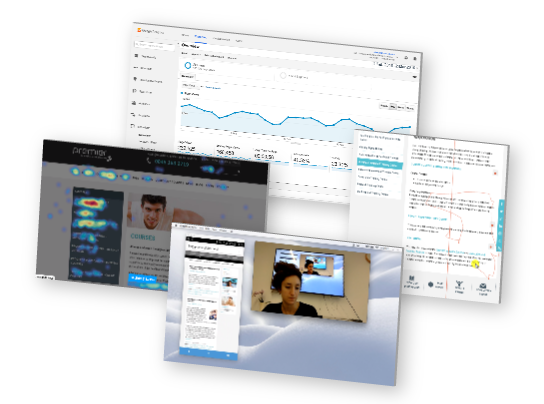 Over time, our remit had grown to include usability testing on their website with a detailed report and recommendations, a full site redesign and build, and display and social advertising. Although we were driving targeted, qualified traffic to the site, we noticed that users were not registering for their diploma courses. We Initiated landing page tests to improve CR and call quality. This included new imagery, form layouts and copy. Conversion rates increased dramatically, which convinced PTI that we should redesign and build a new website. We wanted to make sure we built a site would improve conversions, and the best way to ensure this was through UX/UI testing. To tackle our conversion rate issue, we began with an analytics deep dive followed by usability tests using both users who were not aware of the site, as well as Premier Global’s current and recent students. We held one-to-one sessions in which they completed basic tasks, while we recording their thoughts. This was then supplemented with anonymous session recordings and heatmaps to produce a report and plan for improvement. 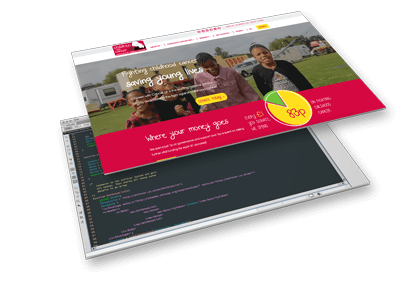 Our designs for the new site use harsh diagonals, bright colours and bold fonts to make the website stand apart from the competition. 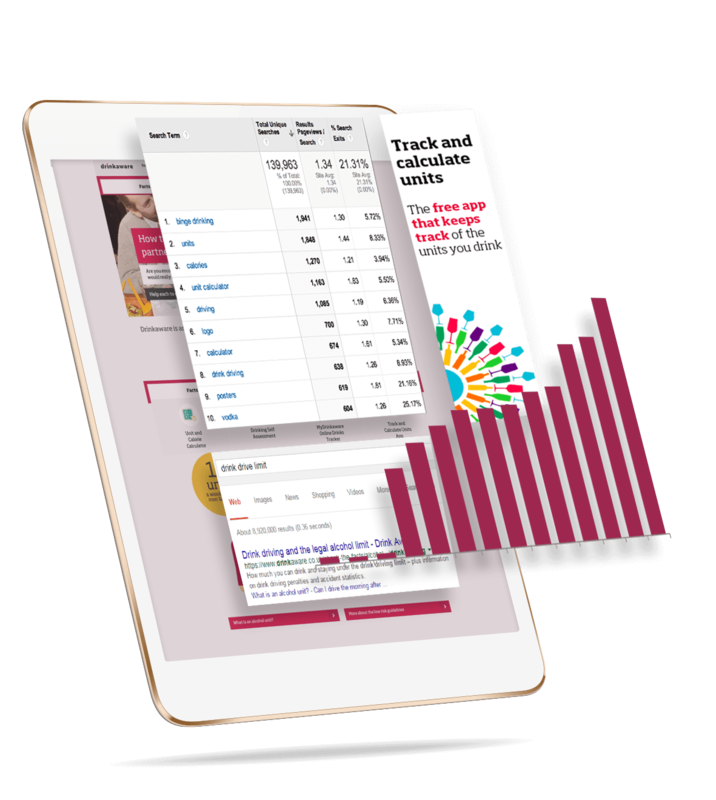 Insights from the usability study were incorporated in the form of a restructured navigation and a significantly shorter user journey allowing for greater ease of use and a clearer focus on conversion points. 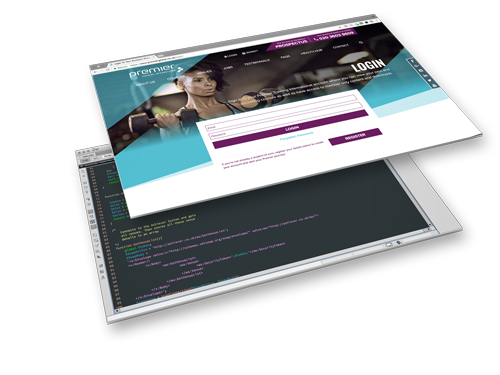 The site itself was a complex build in a short timeframe, so we opted for an agile strategy. 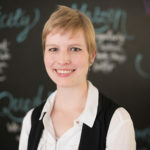 This allowed our front-end designers to complete the design and build of each website section, while our developers worked on building our own account, cart and checkout system. This was all completed using the WordPress CMS, chosen due to its adaptability and ease of use, and linked to Premier Global’s bespoke lead management software…all in 10 weeks. 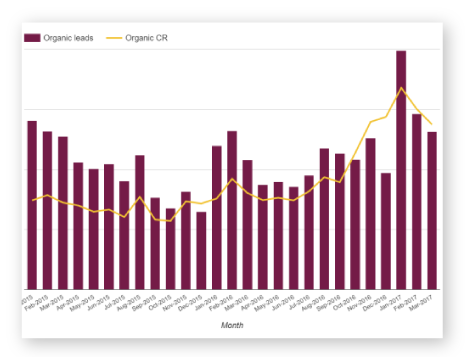 Organic enquiries have seen a 40% uplift since the new site went live (compared to the previous period). Top 5 rankings were maintained through migration due to a thorough tech audit. Atom42 have been extremely easy to work with. They are incredibly business savvy, well organised and friendly with a massive knowledge and experience in digital marketing. They will deliver on budget and exceed expectations. Their intelligence, pro-active nature, responsiveness is first class. I would have no hesitation in recommending or appointing them again in the future. Premier Training was a huge success for the design and dev team at atom42. 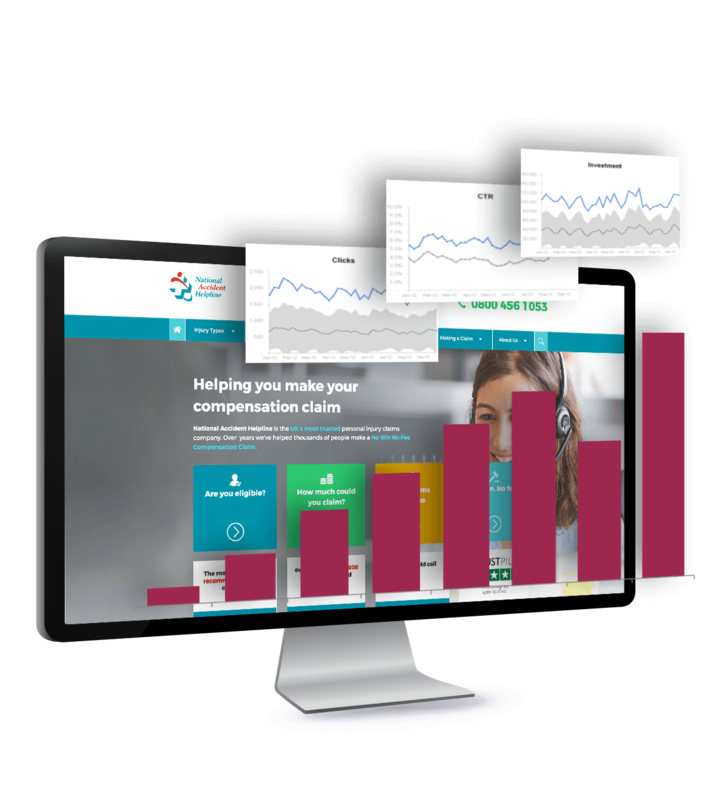 Not only did we deliver a technically complex and challenging website, but the improvements to the site based on our UX testing showed a massive improvement in performance. The website paid itself off in a few months and highlighted the importance of listening to your users!